There is no stopping Stockport-based indie five piece Blossoms from achieving incredible success in 2016. From scoring a Number 1 album with their self-titled début last month to selling out their autumn UK tour, they are most definitely living up to the hype that they've created. Armed with catchy tunes and energetic live shows, Blossoms never disappoint. Yesterday afternoon, as part of BBC Radio 1's Live Lounge month, Blossoms performed two songs in the Live Lounge. One being hit single 'Charlemagne' and the other being an incredibly funky cover of Justin Bieber and DJ Snake's chart-topper 'Let Me Love You.' The band even managed mash up their cover with some Drake and faultlessly made the entire tune their own. Blossoms are embarking on their sold-out headline UK tour at the end of the month, with support from upcoming artists Cabbage and Decklan Mckenna, these live shows are certainly unmissable. There are still a few tickets on sale for their upcoming December tour, make sure you buy one whilst you still can! 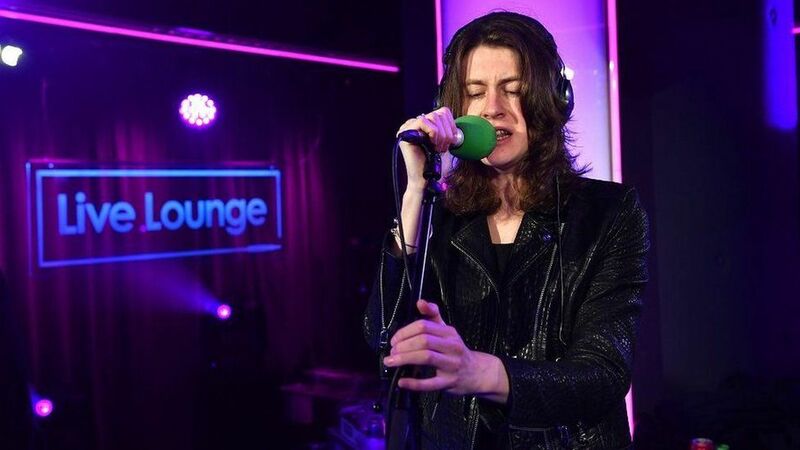 Meanwhile, check out Blossoms' flawless performance of 'Charlemagne' in the Live Lounge below!